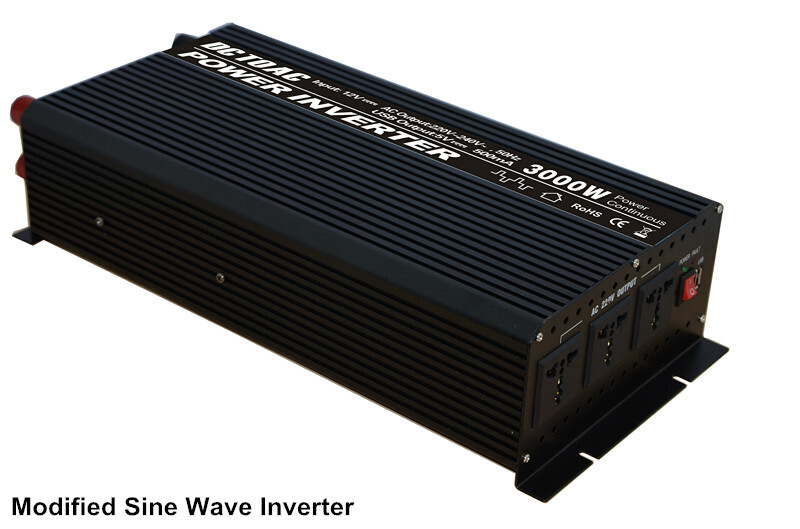 Inverter is a device that converts DC power (also known as direct current),to AC power (also known as alternating current). 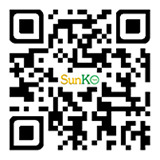 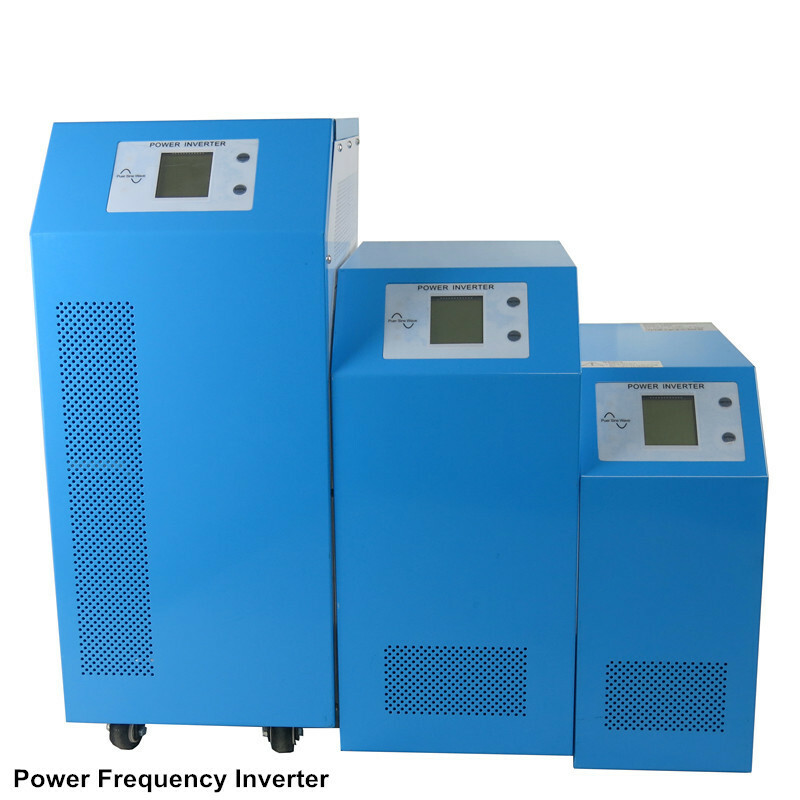 Inverters are used to operate electrical equipment from the power produced by a car or battery or renewable energy sources,like solar panels or wind turbines. 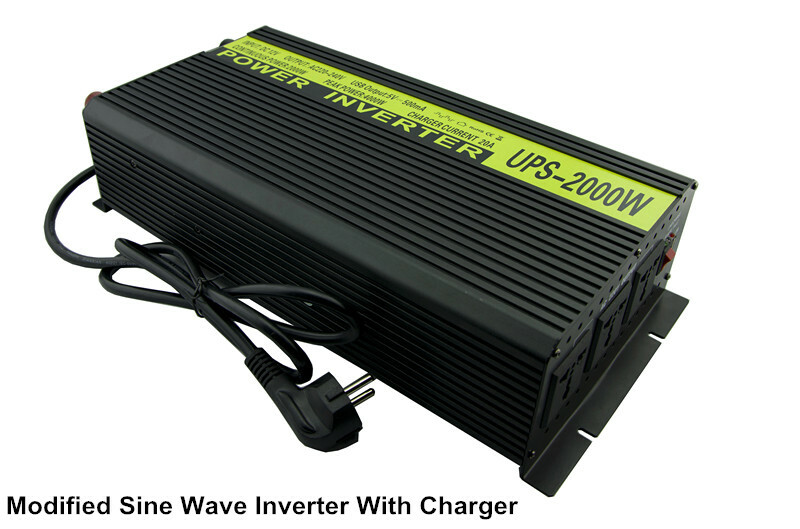 DC power is steady and continuous,with an electrical charge that flows in only one direction.When the output of DC power is represented on a graph,the result would be a straight line.AC power,on the other hand,flows back and forth in alternating directions so that,when represented on a graph,it appears as a sine wave,with smooth and regular peaks and valleys. 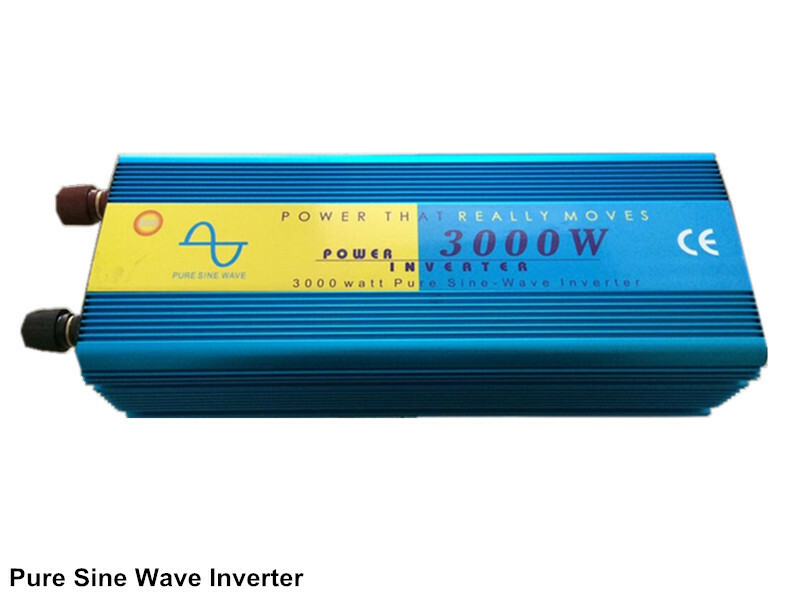 A power inverter uses electronic circuits to cause the DC power flow to change directions,making it alternate like AC power.These oscillations are rough and tend to create a square waveform rather than a rounded one,the filters are required to smooth out the wave,allowing it to be used by more electronic devices.